Advertising agency DCX Growth Accelerator has created a campaign on behalf of budget shoe retailer Payless that aims to dramatically change perceptions of the brand. It documents how Payless created a fake luxury store named “Palessi,” filled it with Payless shoes that normally retail between $19.99 and $39.99 and managed to sell these shoes to fashionistas for prices up to $640. The campaign launches with a :30 spot in English and Spanish followed by :15 and :06 spots each featuring a real-world fashionista speaking about the superior quality of Palessi shoes and then registering shock upon learning that the shoes are in fact from Payless. The spots capture fashionistas on camera paying for shoes marked up by not just a small amount but by 1,800%. When they learn that the shoes are from Payless, their faces register not just surprise but shock. 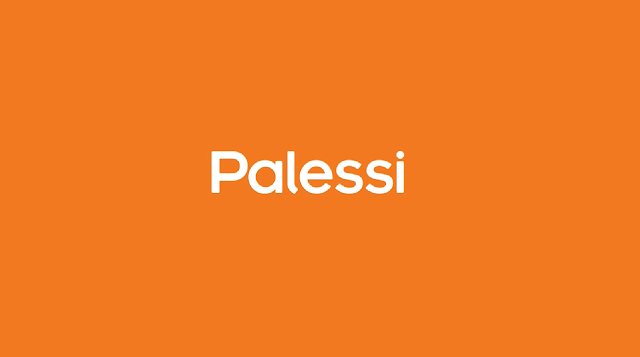 The campaign is entertaining in part because of how thoroughly the Palessi branding persuades the fashionistas that the shoes are luxury items worth their enormous price tags and in part because of just how shocked they are to learn that it’s Payless. The multimillion-dollar integrated marketing campaign is airing now on YouTube, Facebook, Instagram and North American cable networks including BET, Bravo, ION, Lifetime, MTV, TBS, Telemundo and USA and will continue to run throughout the holiday season.